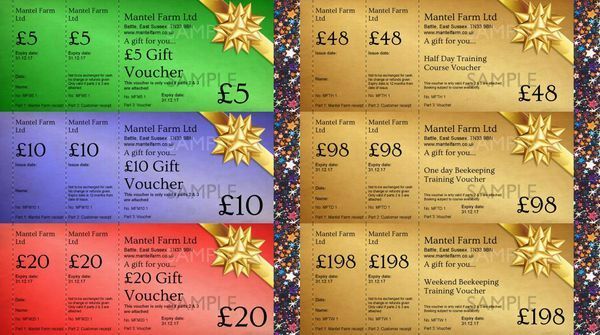 This £148 training voucher makes a perfect present. You will receive the gift voucher in the post to your delivery address. Entitles the bearer to book a place on our £148 training courses. Simply purchase through our website to redeem in our shop (if you are unable to visit the shop please call us and we will process your voucher).